On last Saturdaty (Dec 8), members from Alliance BJJ clubs gathered in Hamilton to roll and learn some interesting techniques. We had a total of 50 people training! The seminar was taught by the renowned BJJ instructor Romero Jacare Cavalcanti, who is also know for creating the most BJJ World Champions by using his amazing teaching skills and knowledge of the sport. 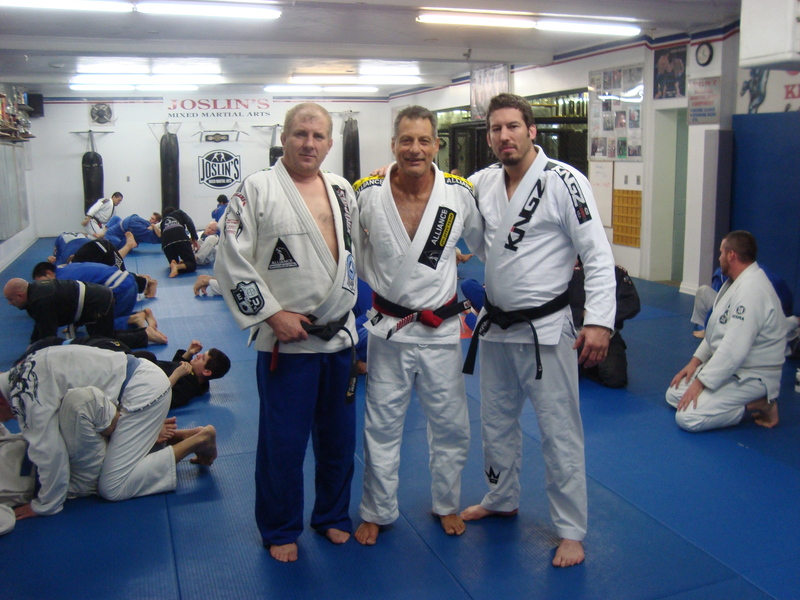 We would also like to congradulate the two guys who got their newly coloured belts at the seminar. 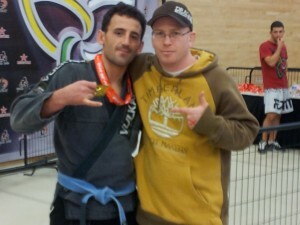 Congradulations to Patrick for achieving his purple belt and congradulations to Jason for achieving his black belt. Great work guys! On Saturday December 8th, Joslin’s Mixed Martial Arts will be holding a seminar instructed by Brazilian Jiu-Jitsu legend Romero Jarare Cavalcanti. Hope to see everyone there! Note: The no-gi class at noon for that day will be cancelled, however I hope everyone can make it to the seminar. Last week at the Provincial BJJ Championships in Toronto, we achieved two gold metals. 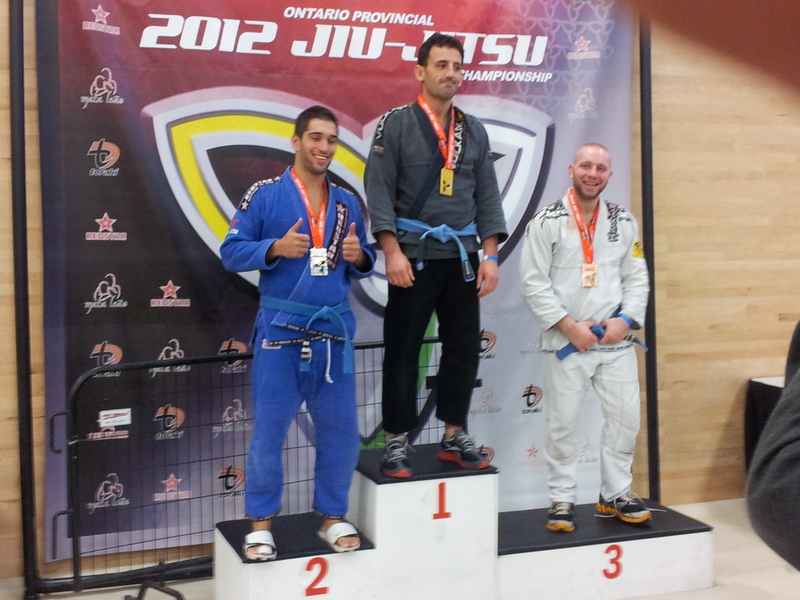 We congradulate Patrick on winning a gold in his gi division, and also a congradulations to Mombashar on winning gold in his no-gi division.